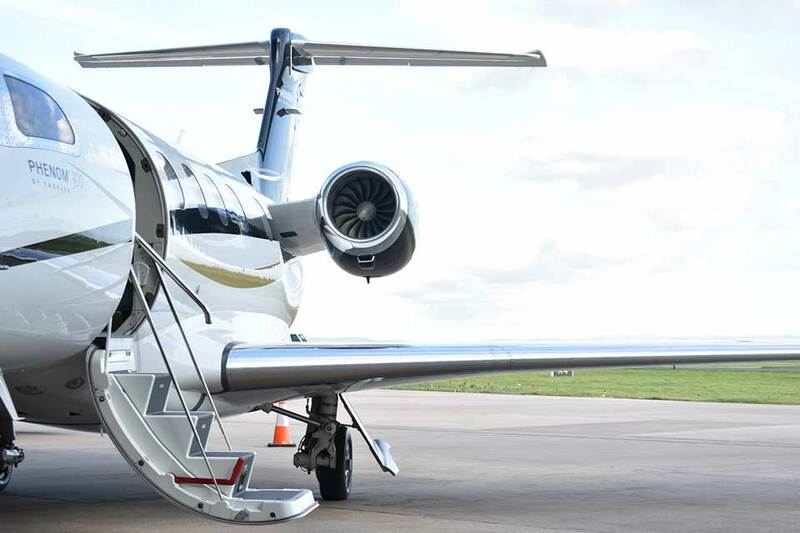 One of the fastest jets in the super light jet category, exceeding the expectations of the light jet capabilities. The Phenom 300 feels and flies like a larger aircraft, it has a commanding ramp presence with features such as an air-stair and a single point refuelling. 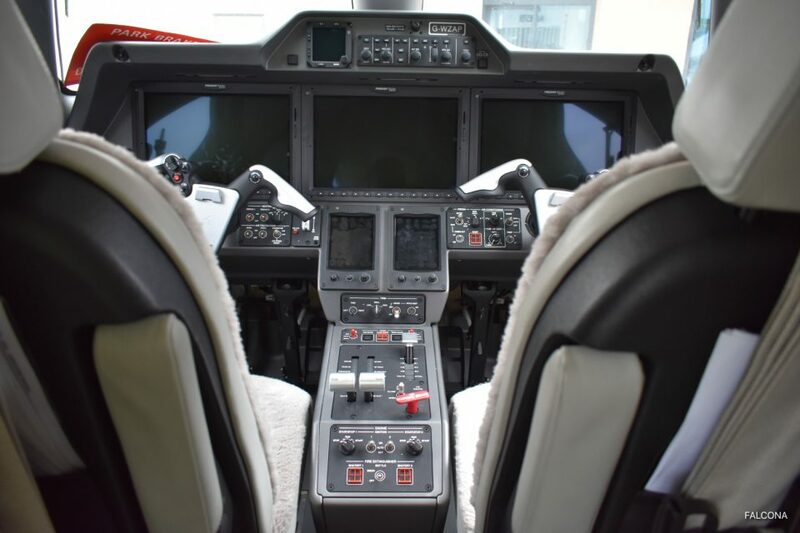 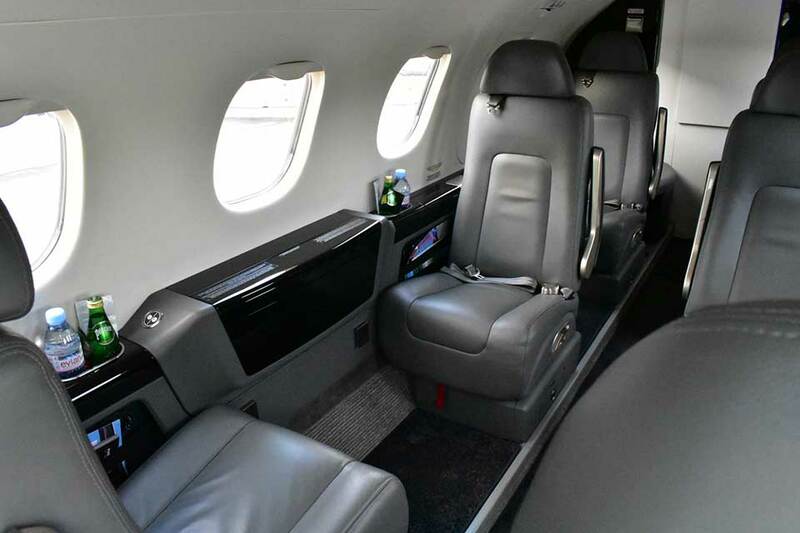 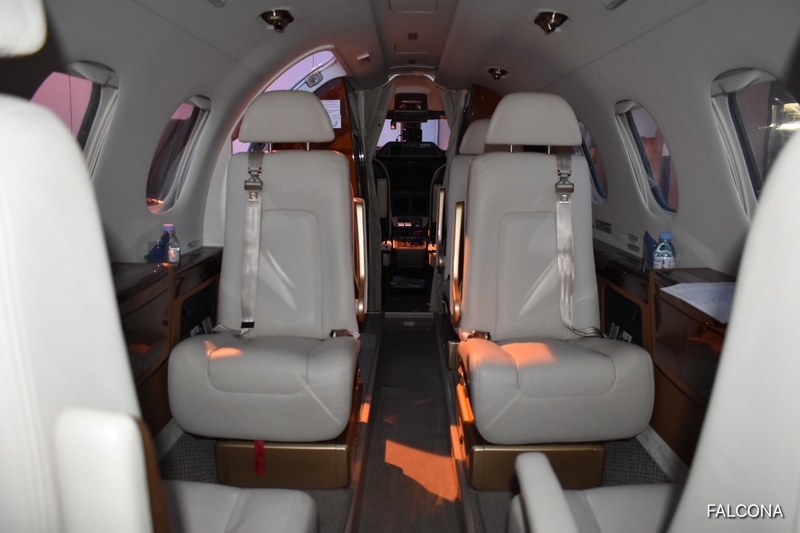 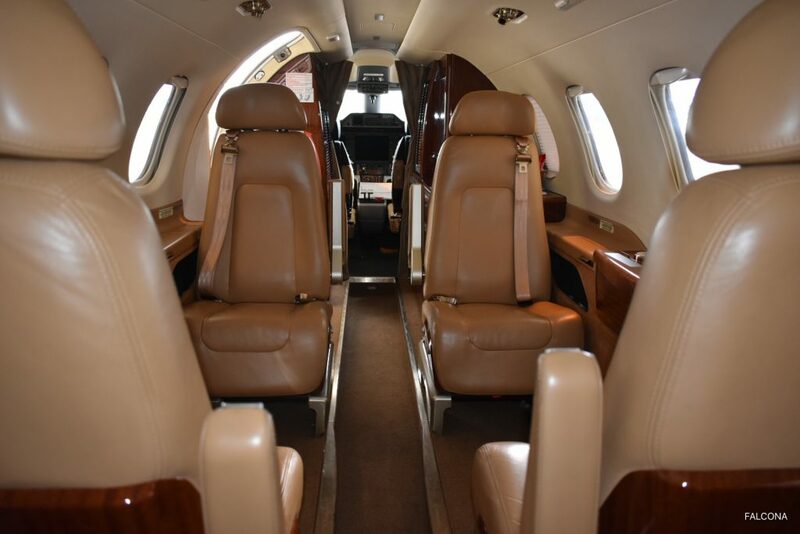 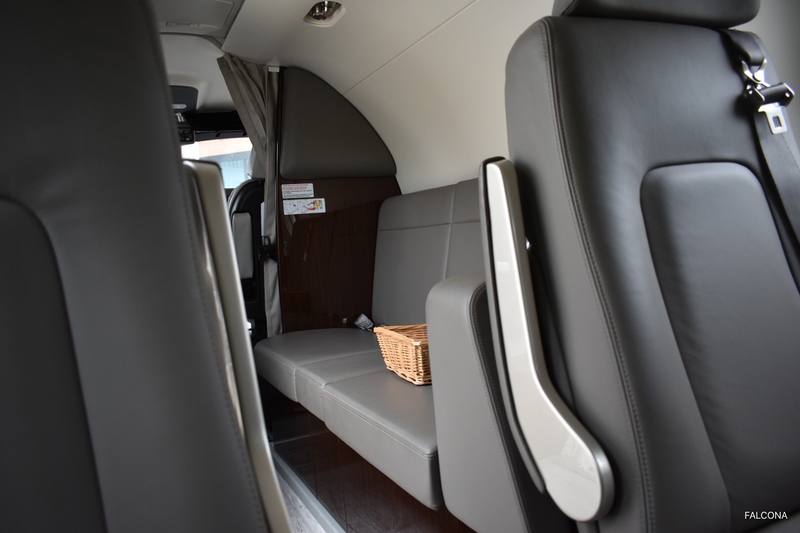 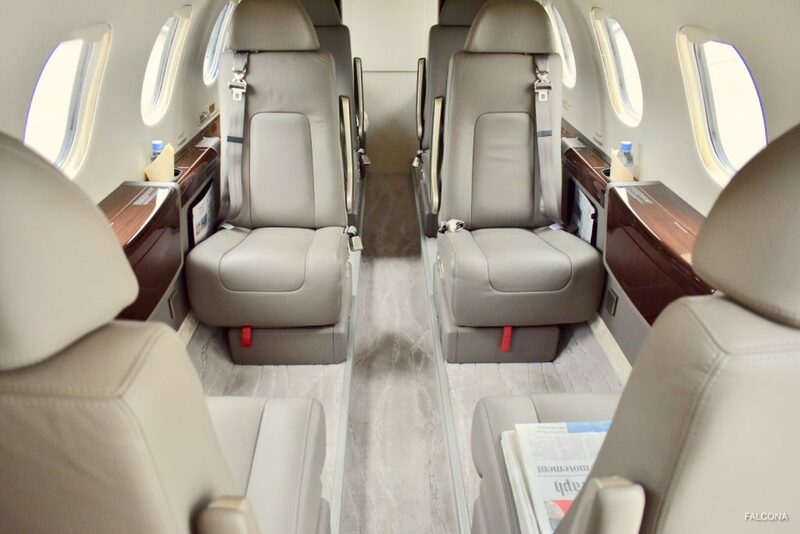 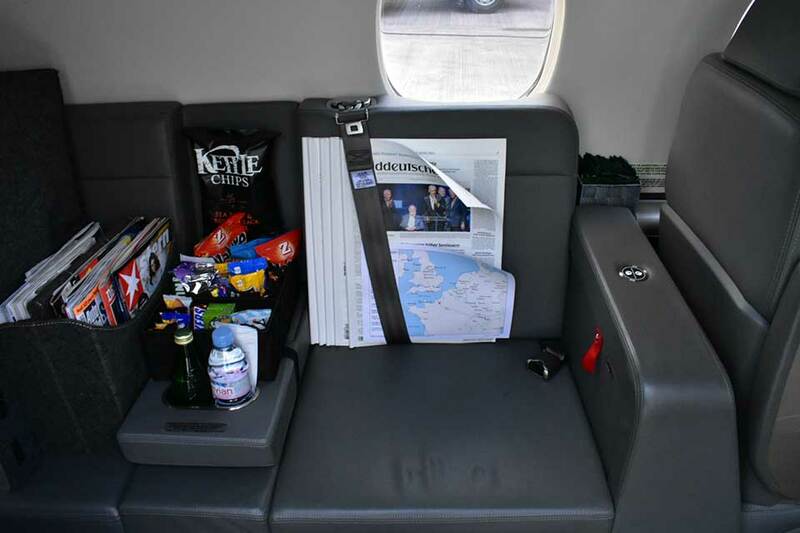 The Phenom 300 seats up to 8 people in a spacious environment. 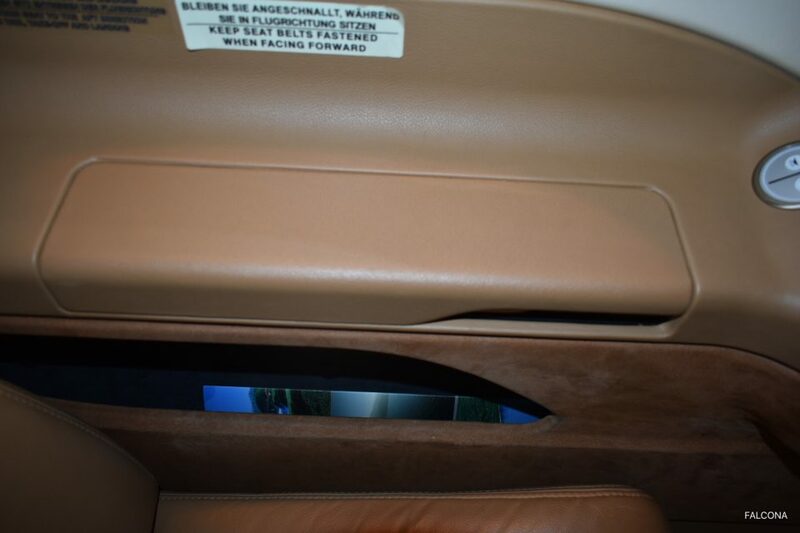 The seats can fully recline, swivel, plus slide forward and back. 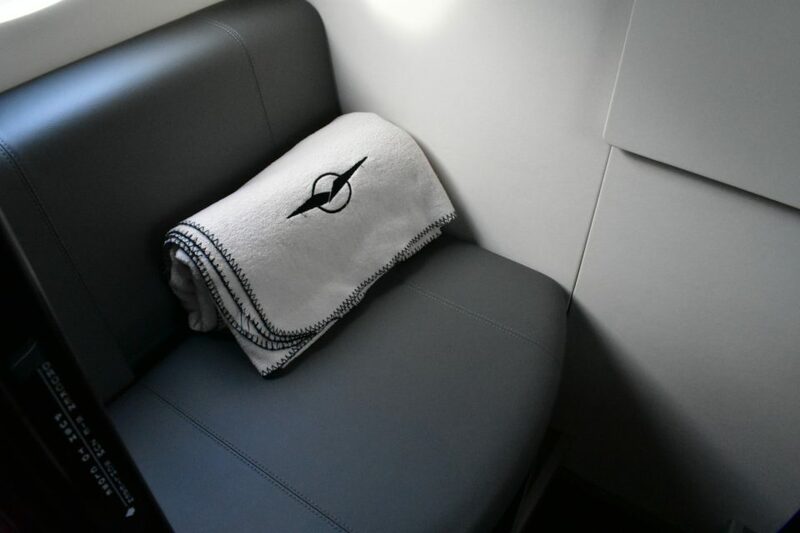 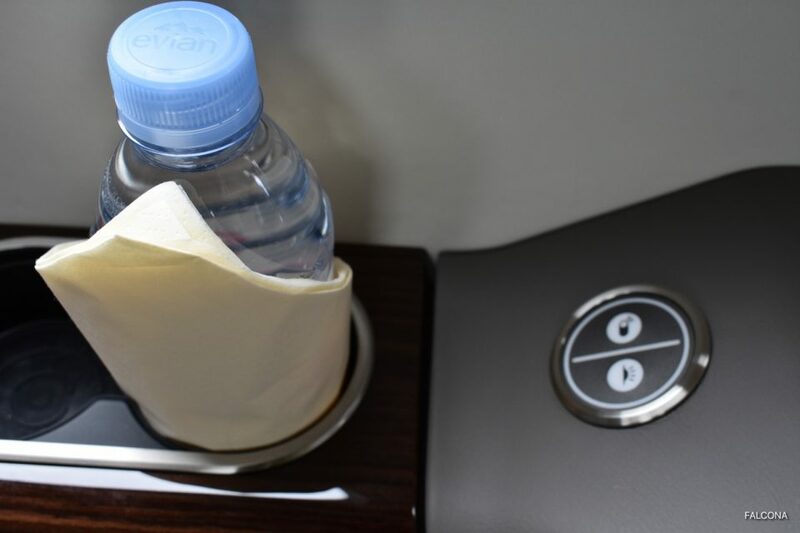 It has one of the largest baggage compartment in its class and cabin temperature controls are located by your seat. 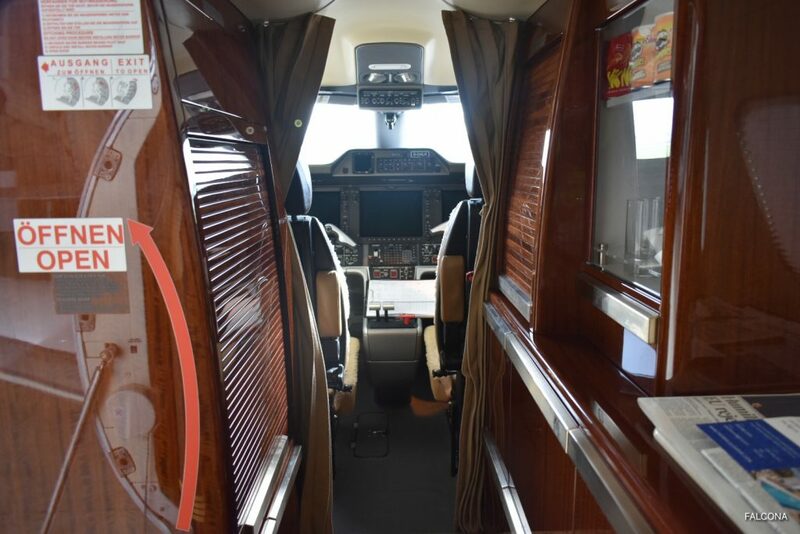 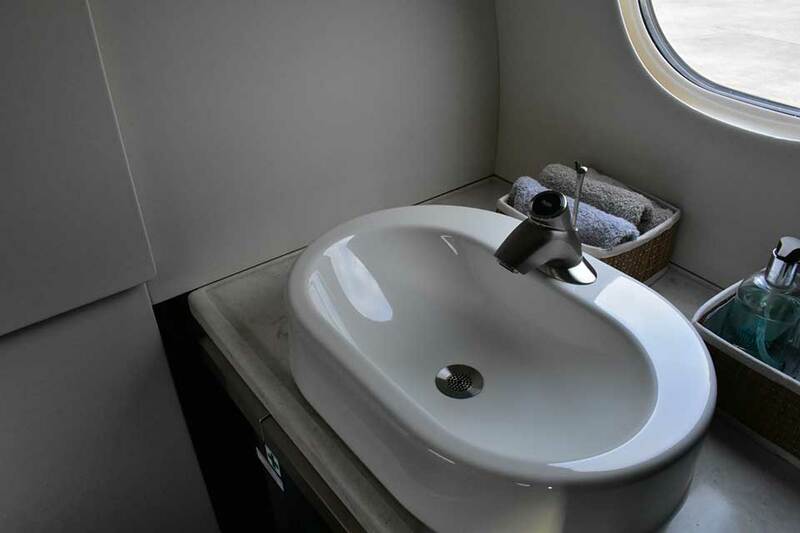 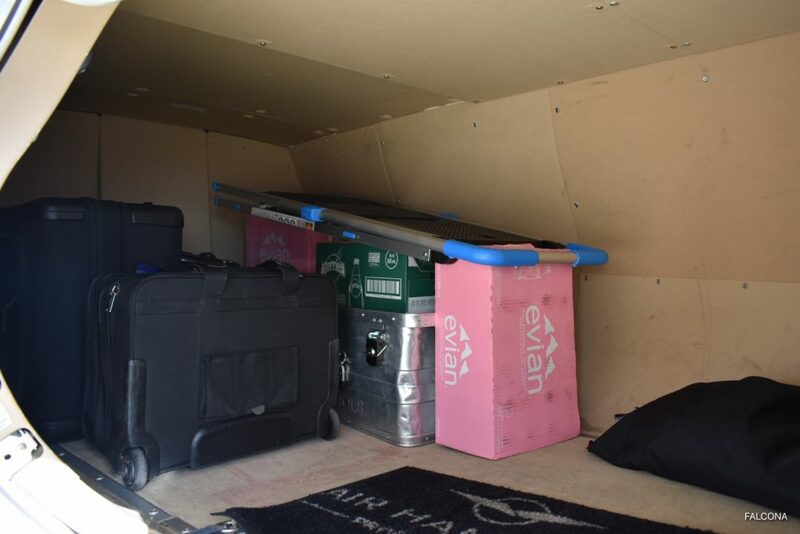 A full galley for all your catering needs and a fully enclosed lavatory. 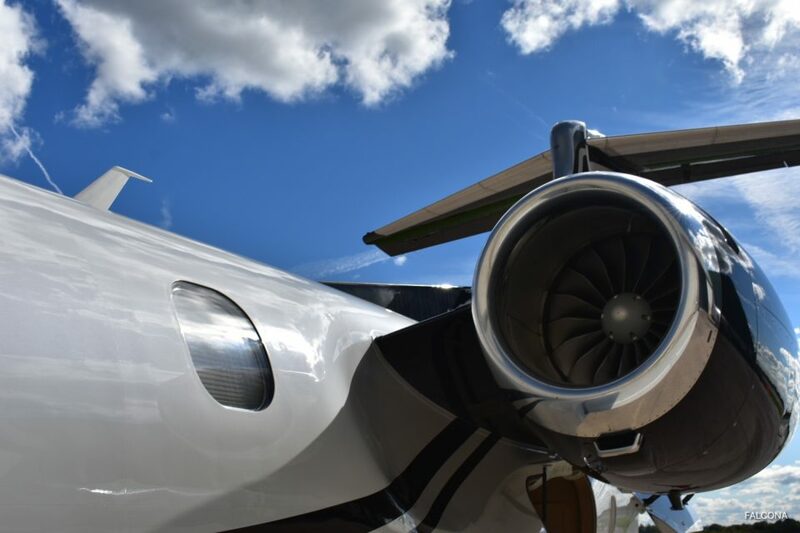 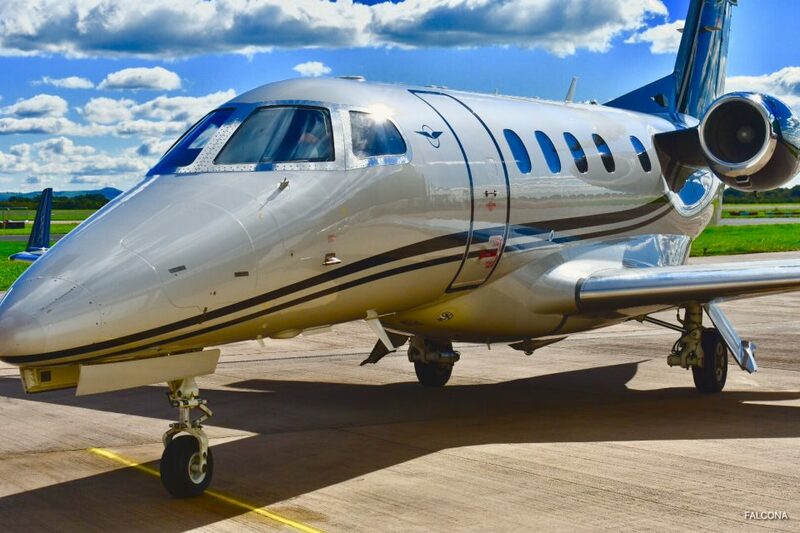 The Phenom 300 is our choice of super light jet for flights into Cannes Airport, with its ability to land and take of with up to six passengers. 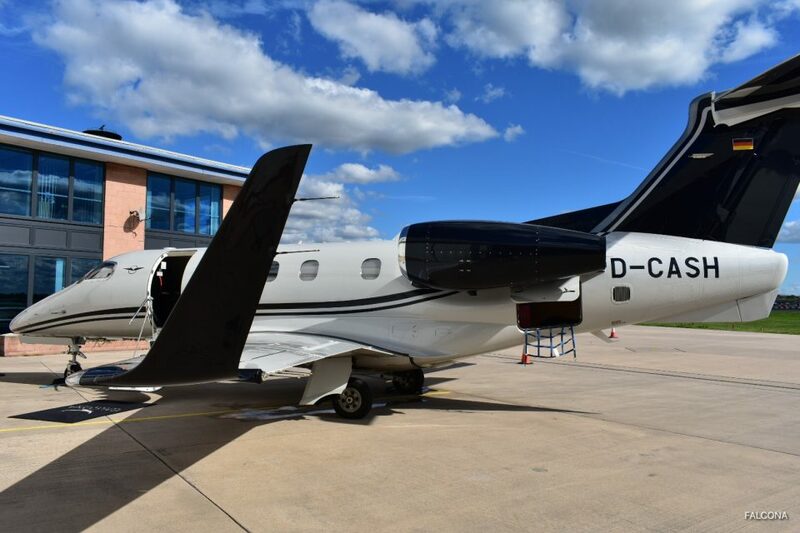 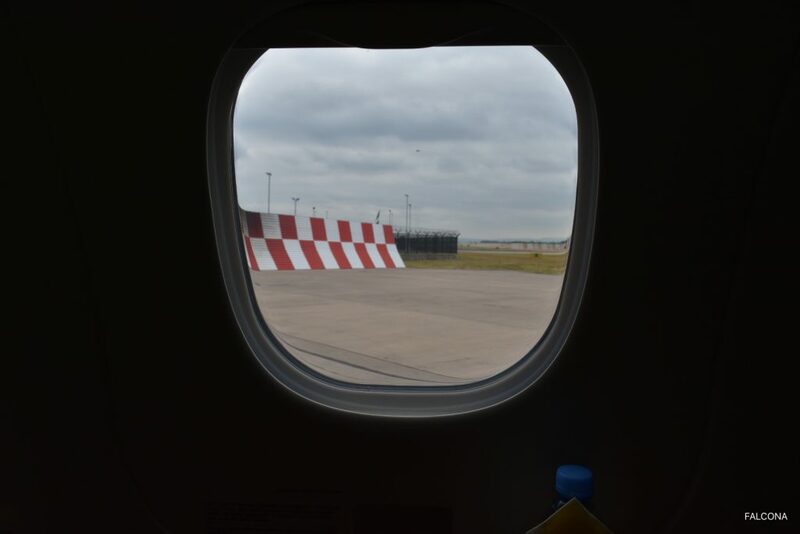 With a range of 2200 miles and speed of 520mph, the eight passenger Phenom 300 will allow you and your colleagues non-stop flights: This range will allow you to fly non-stop from Los Angeles to Orlando, Manchester to Faro and London to Russia.